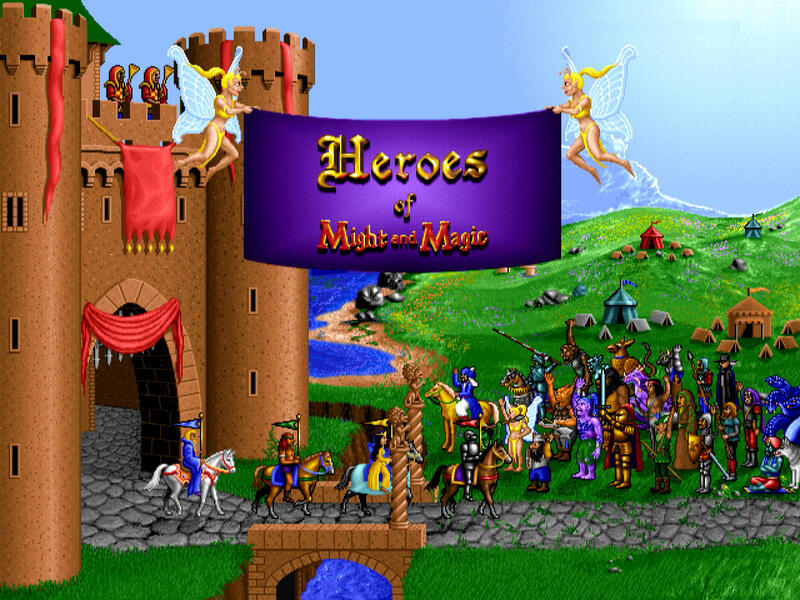 The original Heroes of Might and Magic was quite a success and New World Computing wasted no time in releasing a sequel in 1996. 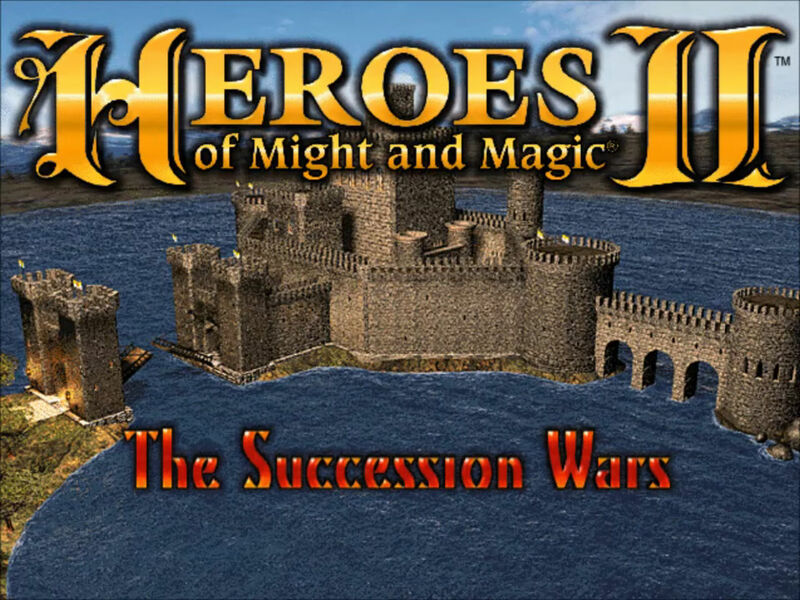 Heroes of Might and Magic II: The Succession Wars. 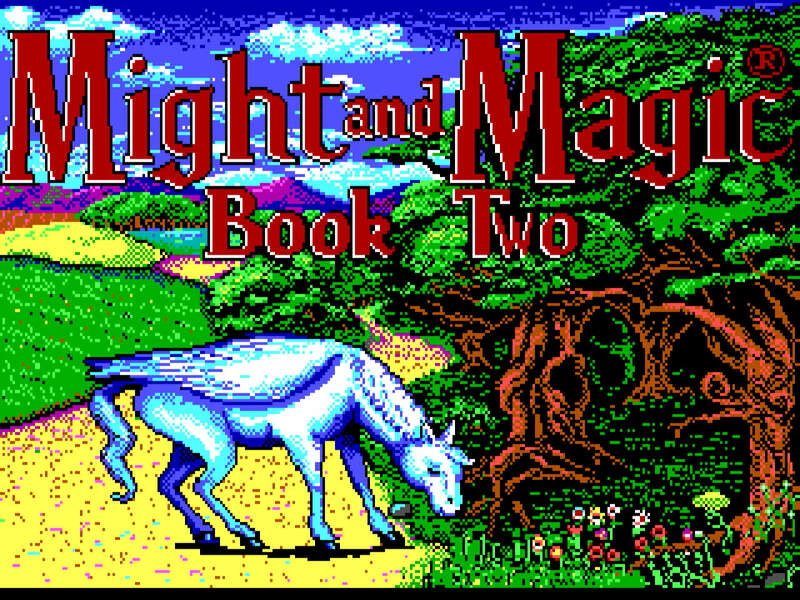 In 1995, New World Computing released a spin-off title from the Might and Magic series. For this article, we will have a look at the very first Heroes of Might and Magic: A Strategic Quest. 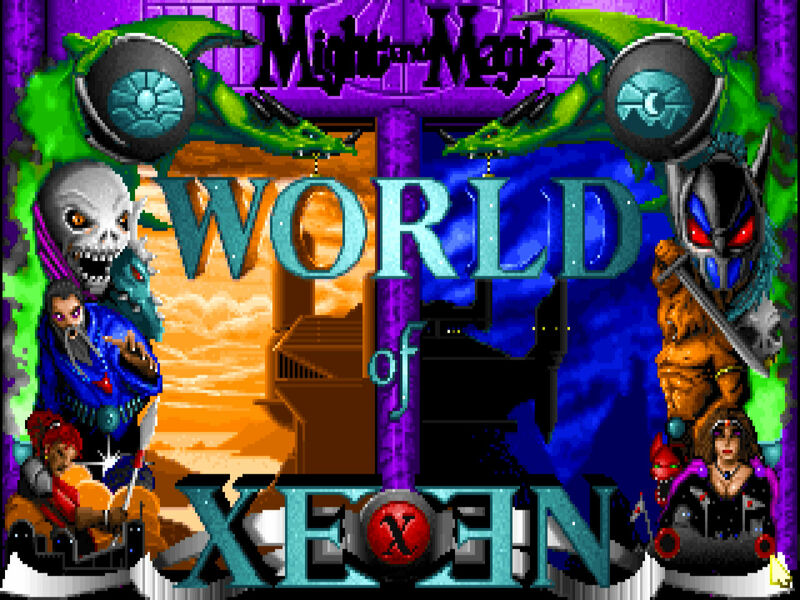 For this article we will be talking about two Might and Magic games in one: Might and Magic IV - Clouds of Xeen, and Might and Magic V - Darkside of Xeen, released in 1992 and 1993 respectively. The Might and Magic series changed quite a lot with the third installment. 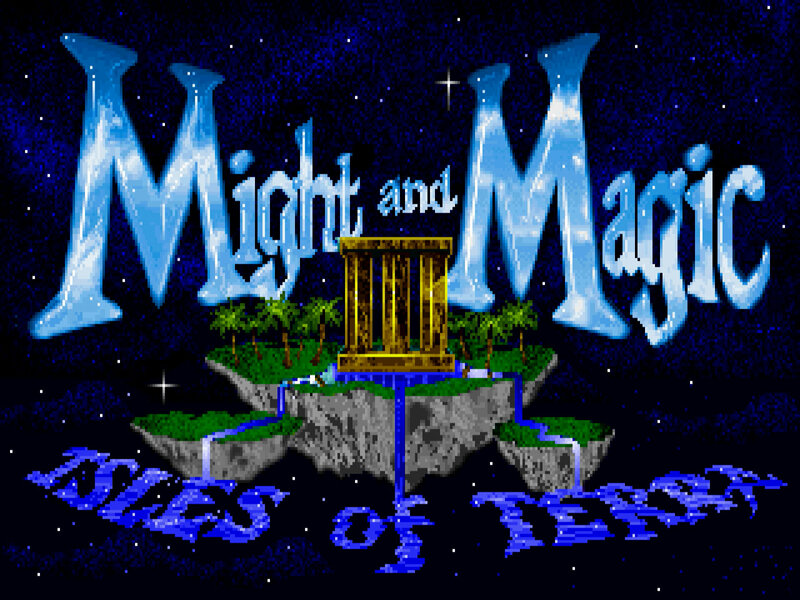 Might and Magic III - Isles of Terra, released in 1991. This is when this series start to feel accessible to me. Perhaps I just feel that way after having played through the first two installments, but this game has an interface that is intuitive. When I got interested in the brainfuck programming language, I decided that one way to really get an idea for how the programming language works is to actually write an interpreter. For a more detailed look at the actual brainfuck programming language, check out my previous article on it. In this article we will delve a bit into programming. I am going to venture a guess that even people who are not into programming might find this interesting. The brainfuck programming language is simply so weird and mind boggling that I suspect a lot of people might be intrigued by this article.